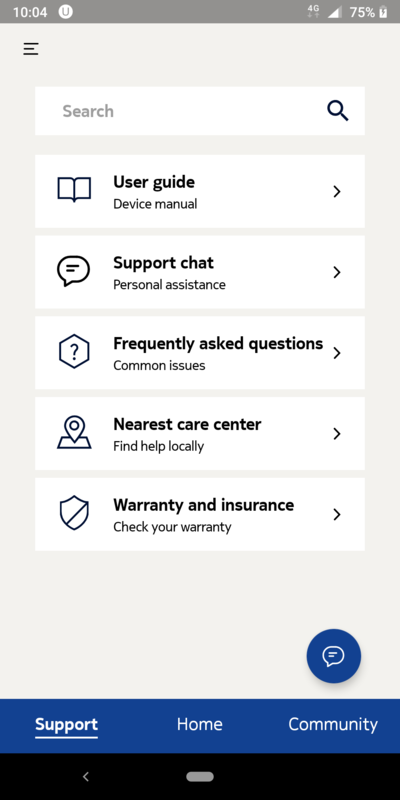 This is a nice design change from Nokia through the update on the "Support" app or should I call it the new "My Phone" app. 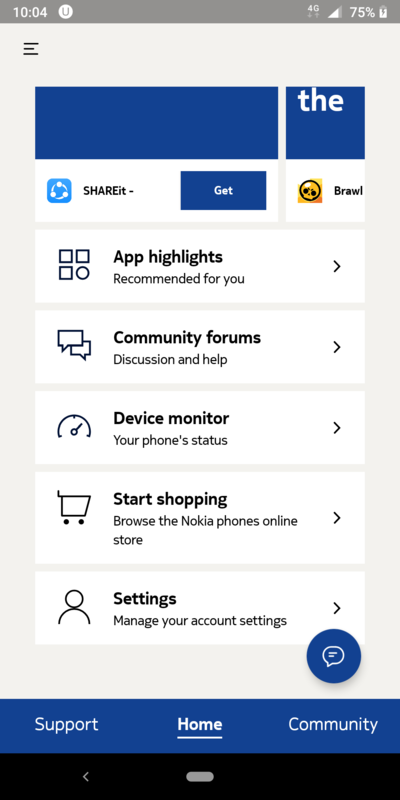 Shifting the Support, Home and Community menu at the bottom is a nice addition with Nokia phones getting larger and larger in size. 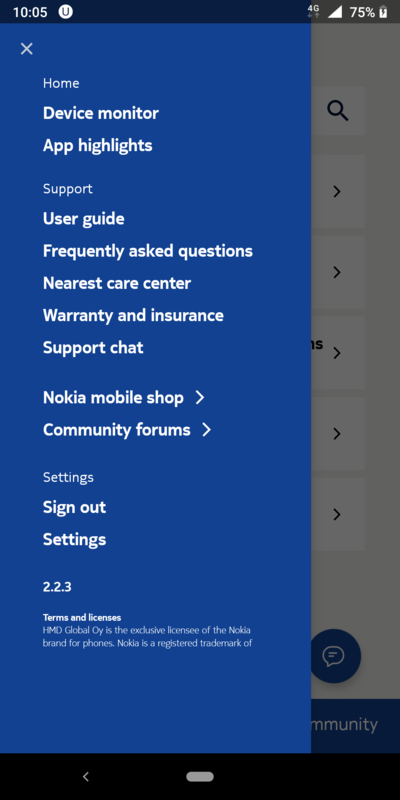 The new app need some design improvements (especially in Polish), but I feel the Nokia design. Keep going. 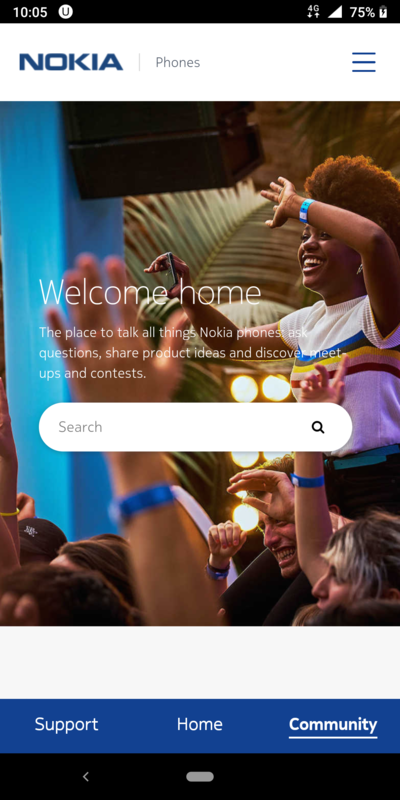 I like the new design, it's way cleaner and simpler to use. 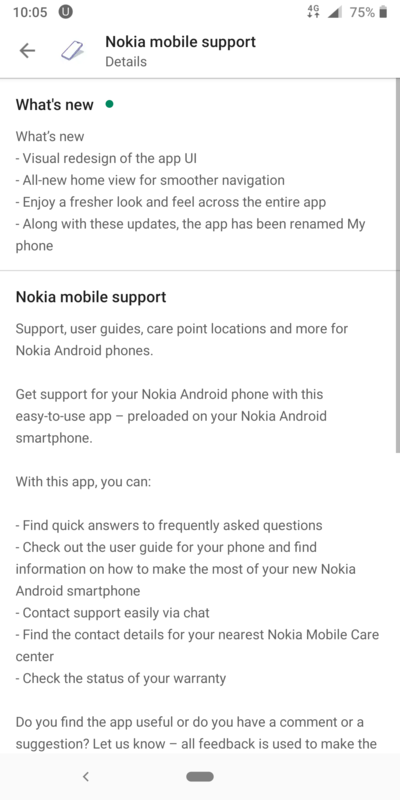 And I'm a bit disappointed that the signal strength feature was removed from the app.